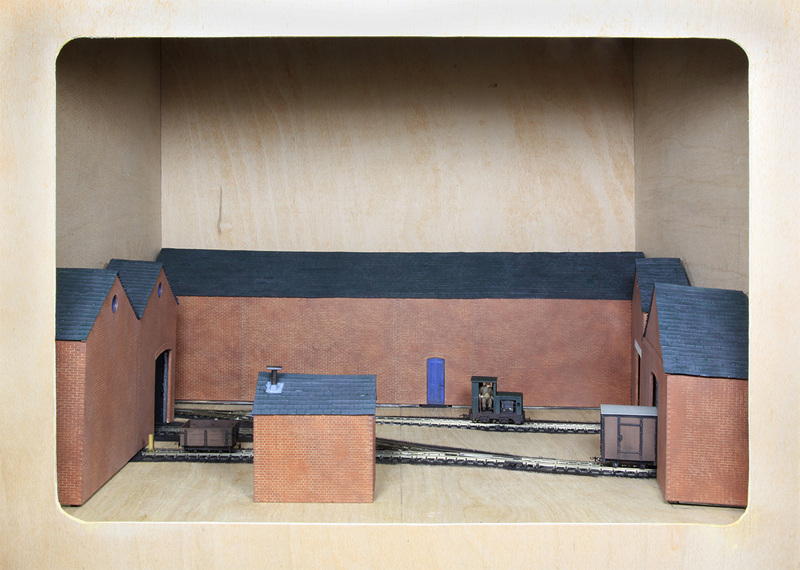 All of the buildings for Thomas and Sons have roofs and I decided to put them on the layout to see what it looks like. The photo at the beginning of the blog is the ‘operators view’ and the photo below is a close up. Looking good Steve. Will it be at the Beccles exhibition? Hi Chris, Thanks! It won’t be at Beccles (but I will be). I’d like to get more done before it goes anywhere. Plus it’s really a home layout rather than an exhibition layout. It’d be fun to take it to members days though.